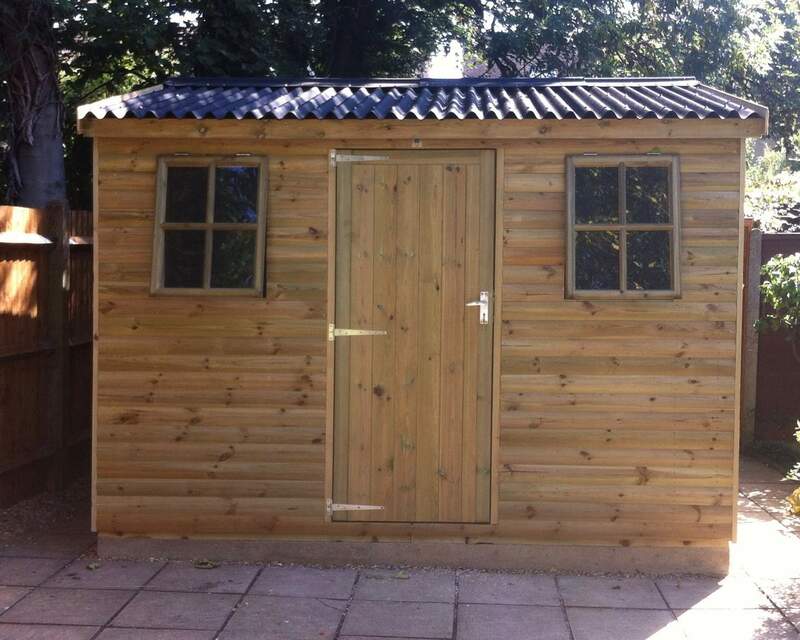 At Ace Sheds we design and manufacture high quality and bespoke sheds in Kent. 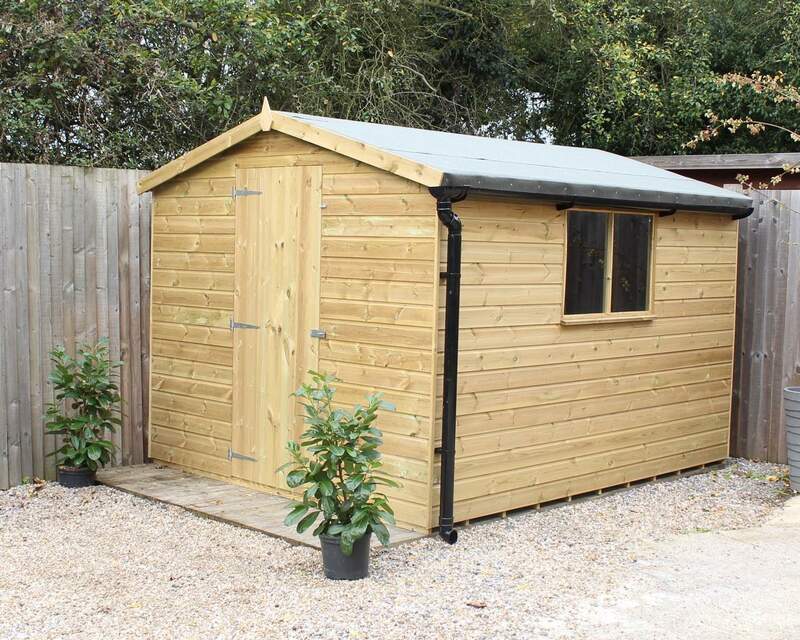 Our garden sheds are made of the highest quality of materials, sourced from Sweden, and locally manufactured right here in Kent, designed and built to be in keeping with Kent and its surrounding areas. 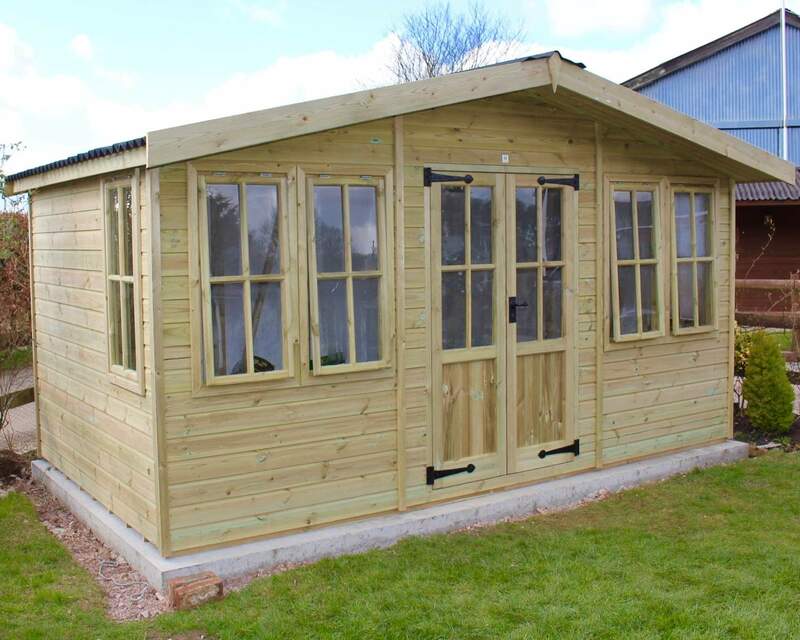 Displayed at our show site in Kent, you’ll see we build outdoor sectional buildings for any purpose - from standard sheds, summerhouses, and wooden workshops to timber garages. 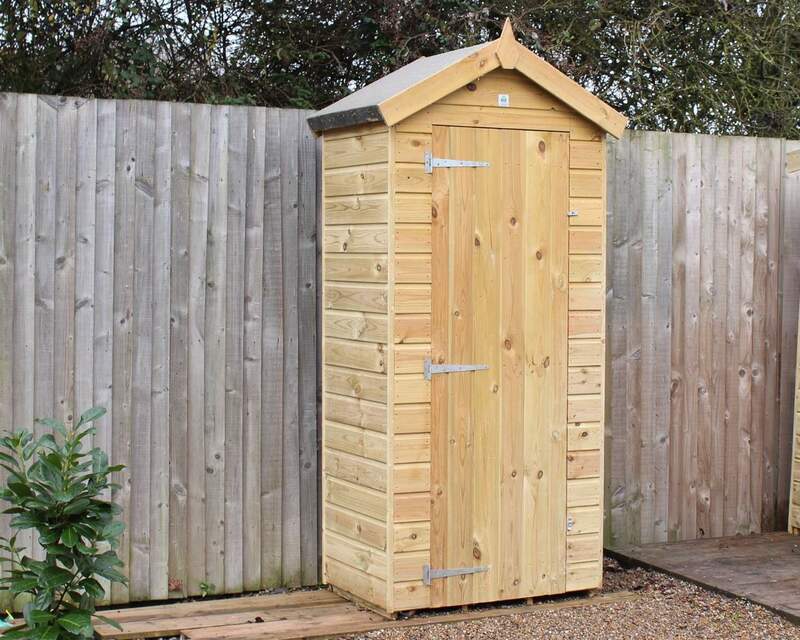 We offer a custom-made service for those looking for a more tailored design – our bespoke garden sheds are created to suit all of your requirements as we recognise that a unique garden, requires a unique garden shed. 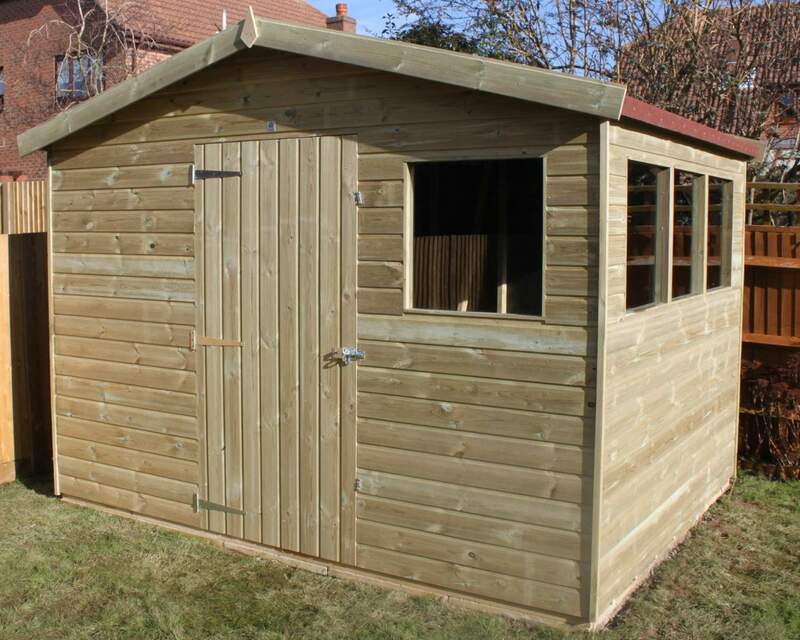 Are you looking for places to buy garden buildings in Kent? 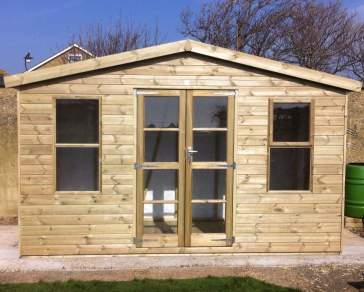 At Ace Sheds we deliver to Kent, London, East Sussex, West Sussex and Surrey. 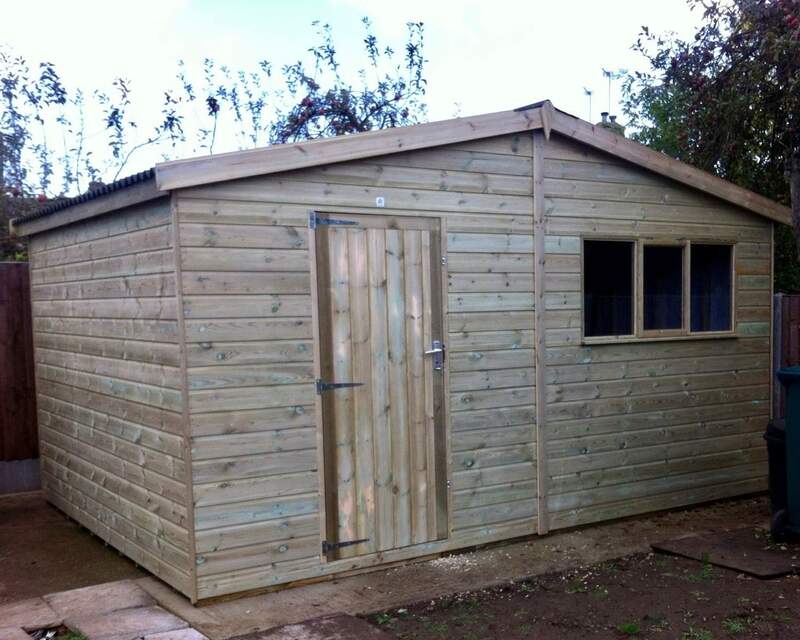 We deliver free of charge for all sheds in Kent. 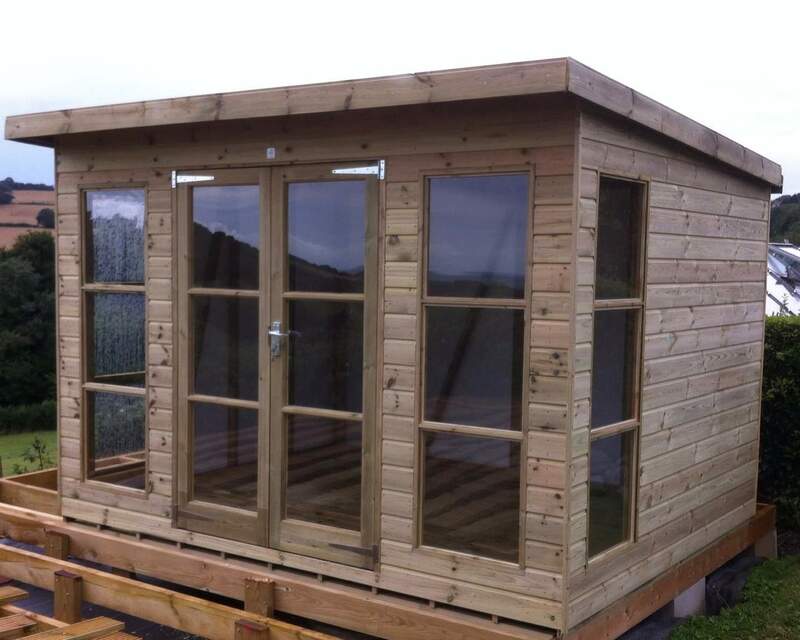 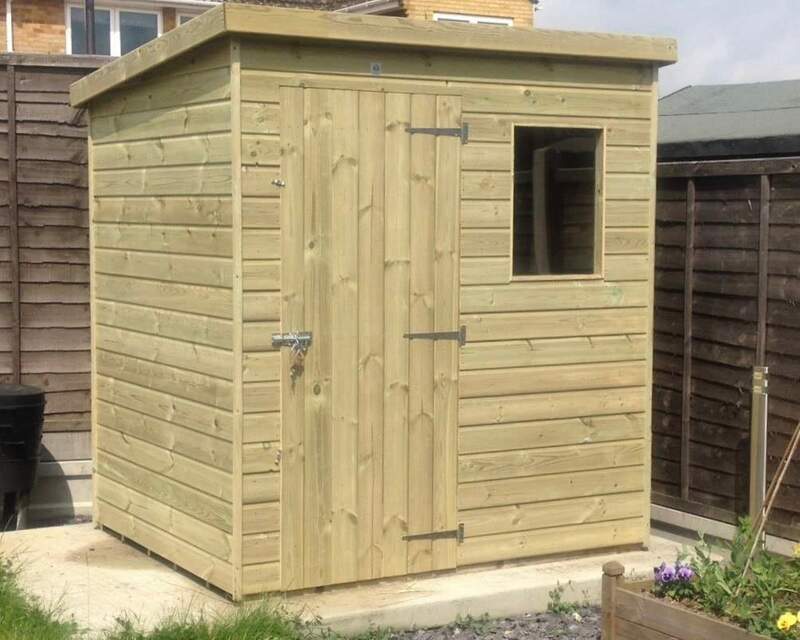 Our team of expert installers can set up your garden shed at the time of delivery or whenever it suits you. 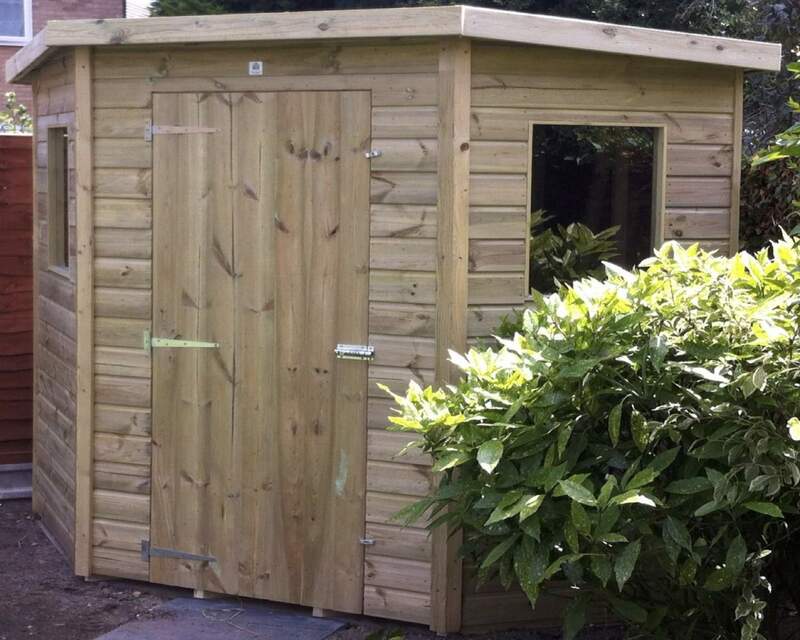 Whether you’re looking to install your garden shed you to save some pennies or you want the hard work done for you, Ace Sheds are flexible around you and your needs. 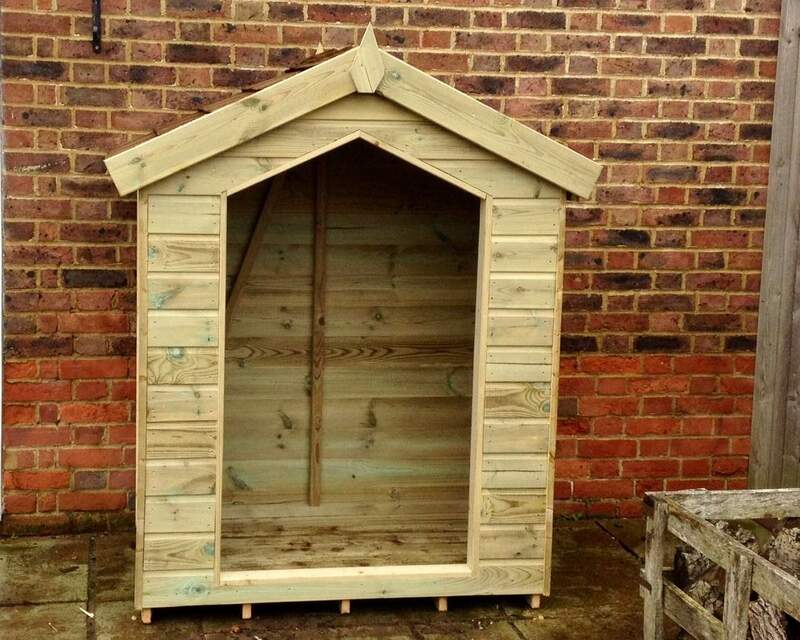 View our delivery information page to see if you’re applicable for free delivery, or for further information about delivery charges per delivery zones by postcode. 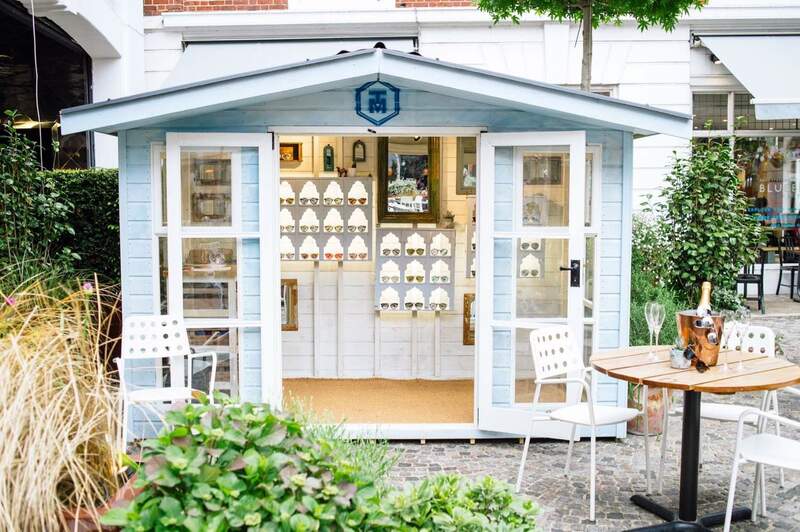 Kent, also known as the Garden of England, is renowned for its local culture, beautiful buildings and green surroundings. 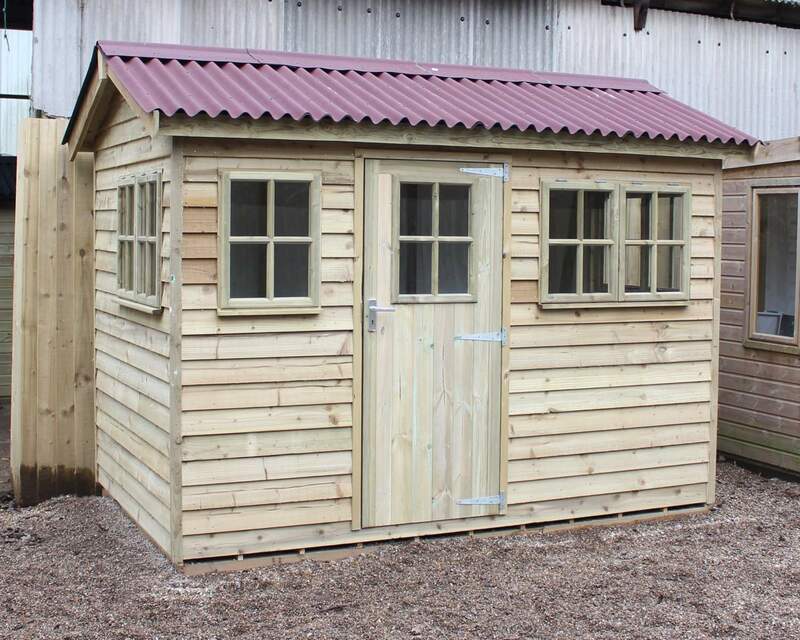 With that in mind, our designs are heavily influenced by the beauty of Kent, to produce outbuildings and sheds that will suit any garden in Kent no matter its purpose. 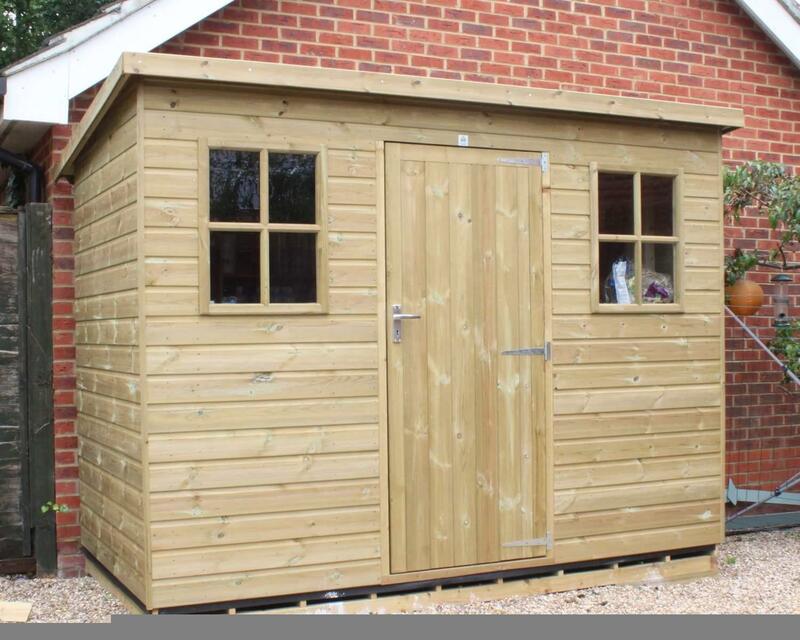 Our sheds for sale in Kent have been designed with the county in mind and named after some of the local towns and cities, such as Canterbury, Whitstable and Maidstone to name a few. 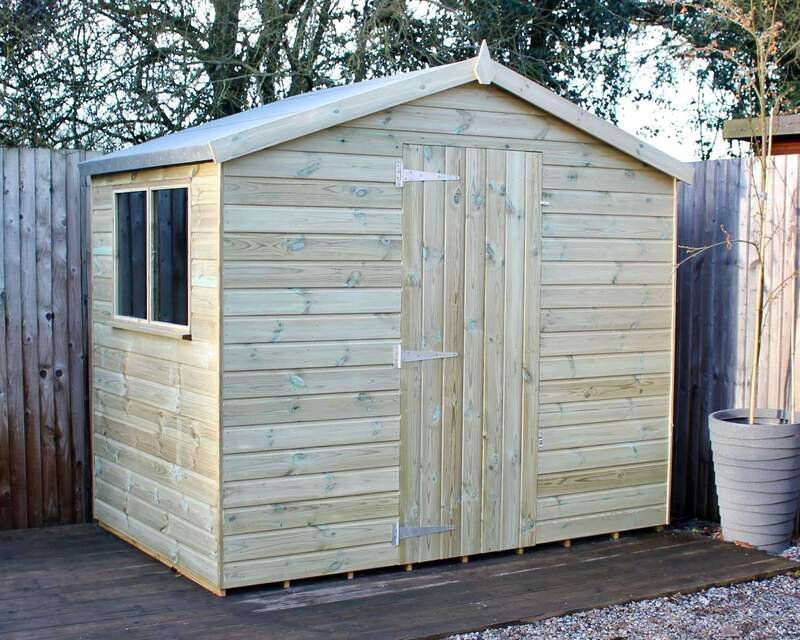 At Ace Sheds we are proud of our Kentish roots and if you are too, you might be interested in our Kent Apex Wooden Outdoor Garden Shed. 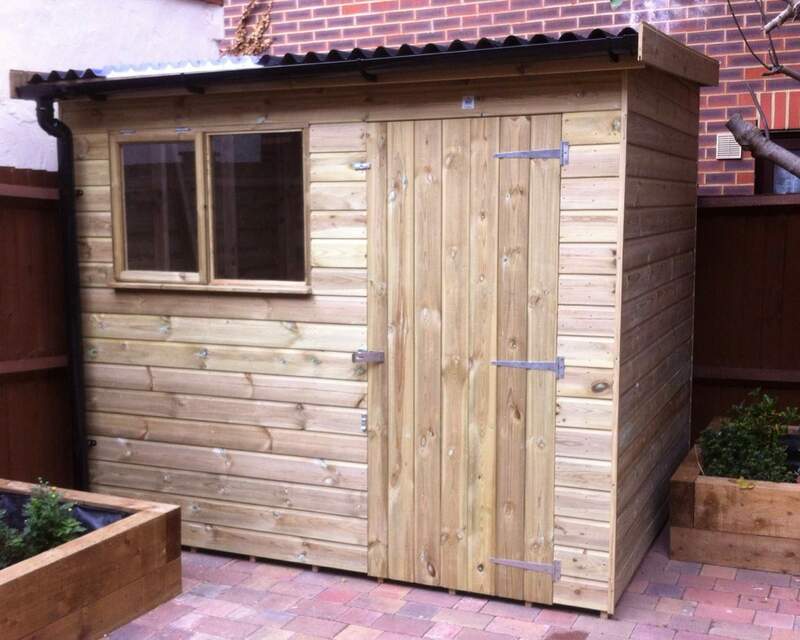 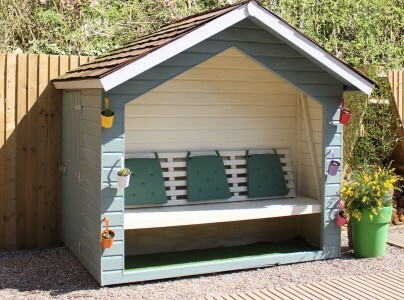 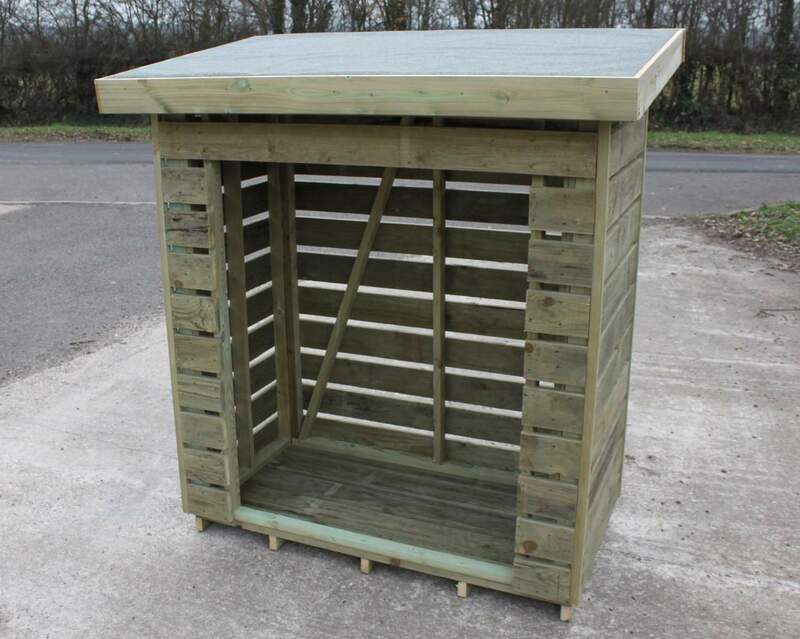 Why should you buy your garden shed from Ace Sheds? 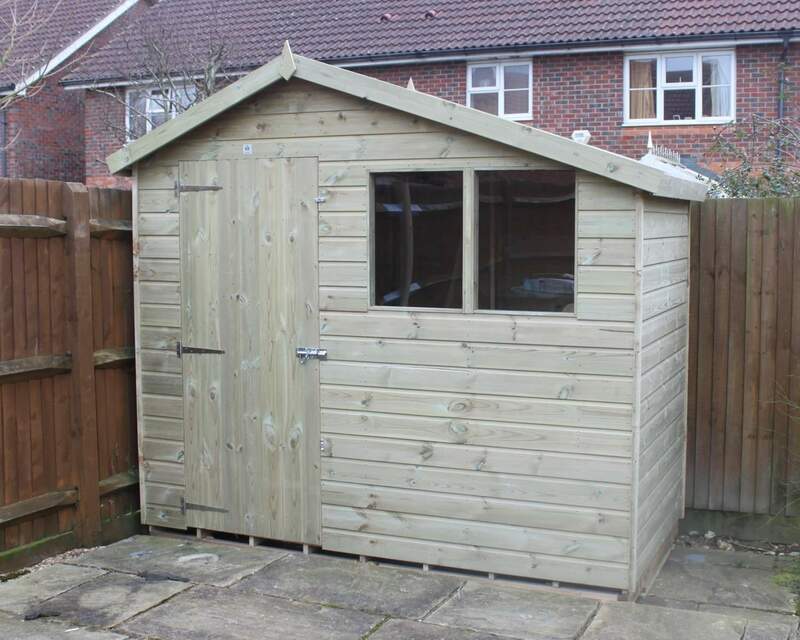 At Ace Sheds we pride ourselves on supplying sheds in Kent that are the safest on the market. 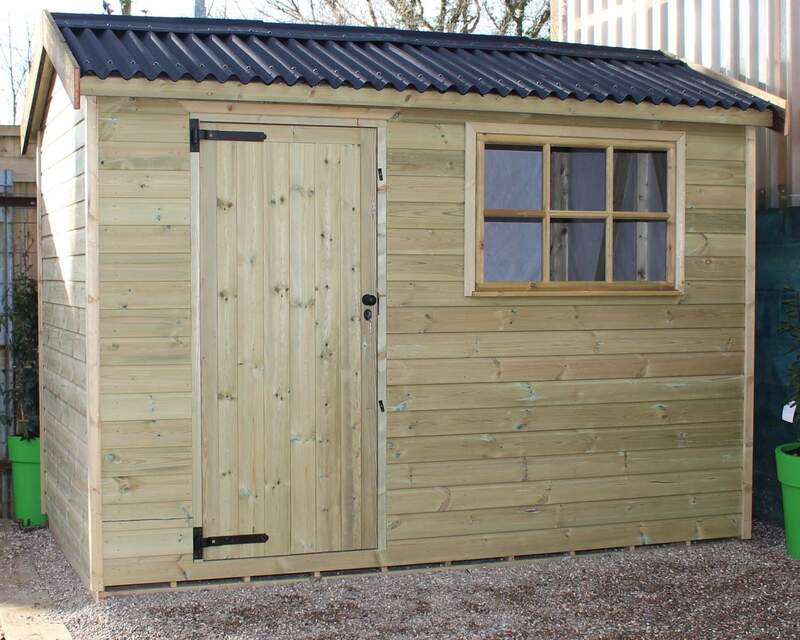 Ace Sheds comply with Secured By Design (SBD) requirements, a police initiative targeting crime prevention at the design and construction stage of your shed or outbuilding. 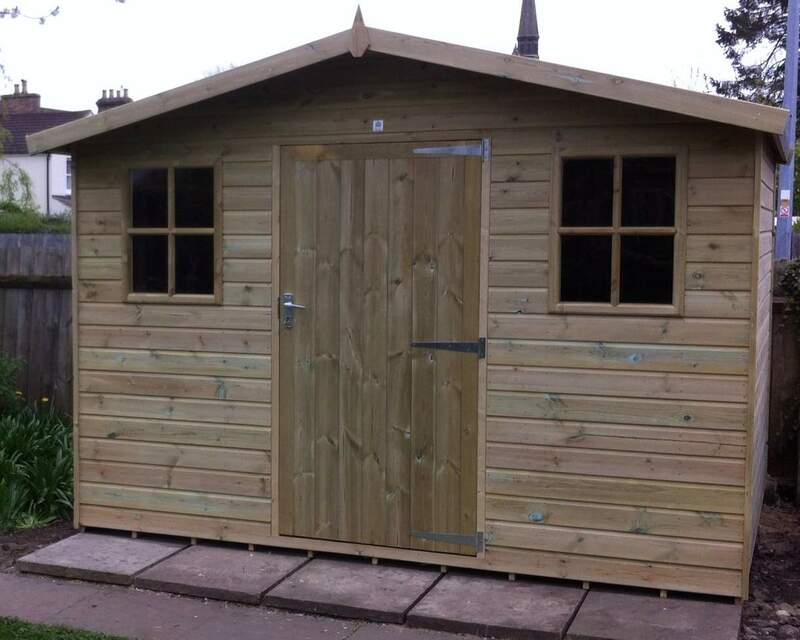 Buy With Confidence is another scheme put into place at Ace Sheds. 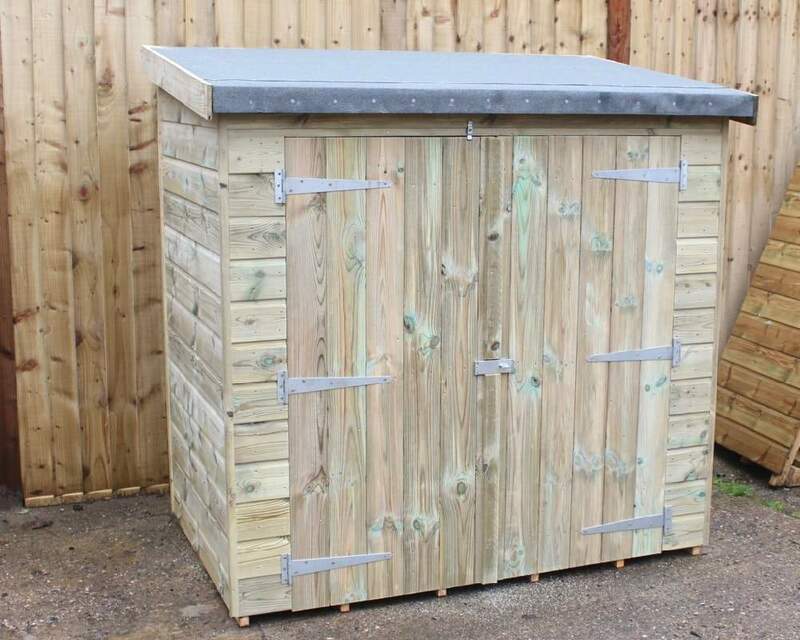 The scheme introduced by trading standards, ensures that the production process at Ace Sheds is of high standards and is operating in a legal, honest and fair way. 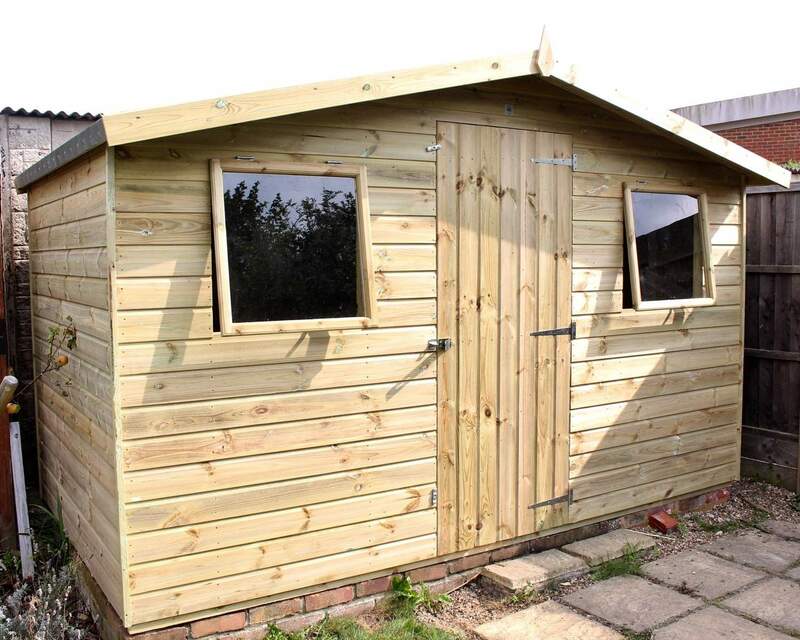 You can rely on the commitment of Ace Sheds to provide a high level of customer service, to operate fairly and to produce sheds designed and manufactured by qualified and experienced employees.